One-Drop Applicator Bottles with flex provide precise control of solvent cements and other water thin liquids. Available as a 1/2 oz. 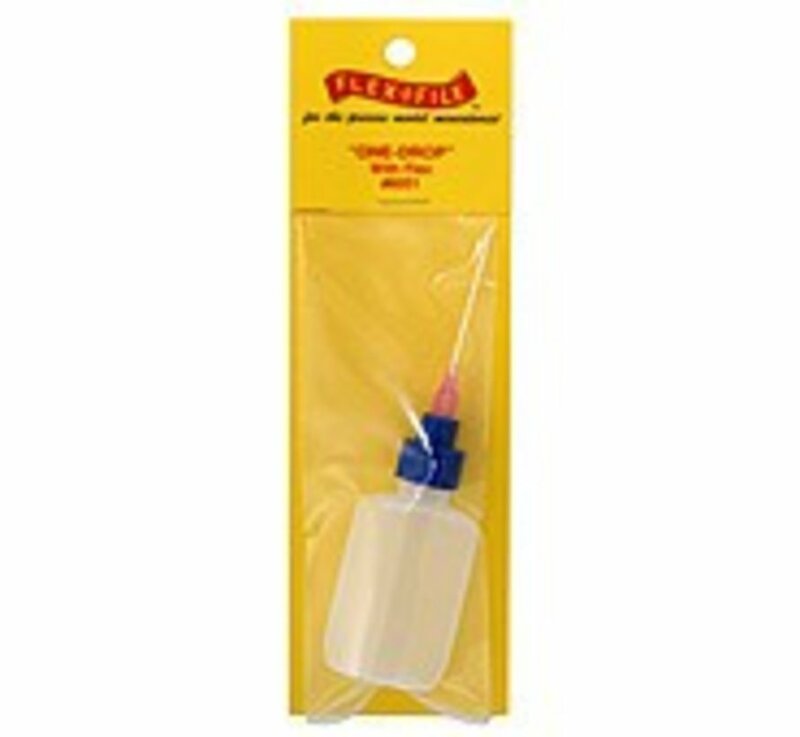 bottle with 20 gauge flexible poly tube for precise control of thin liquids into hard to reach places.